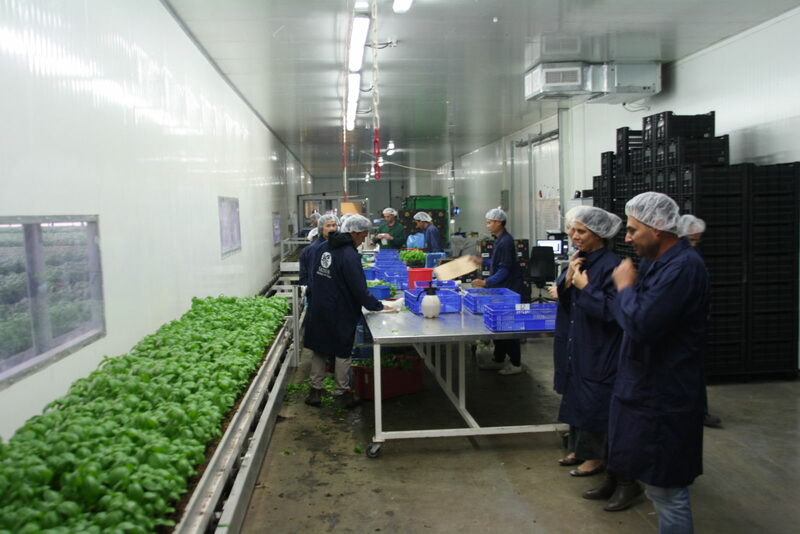 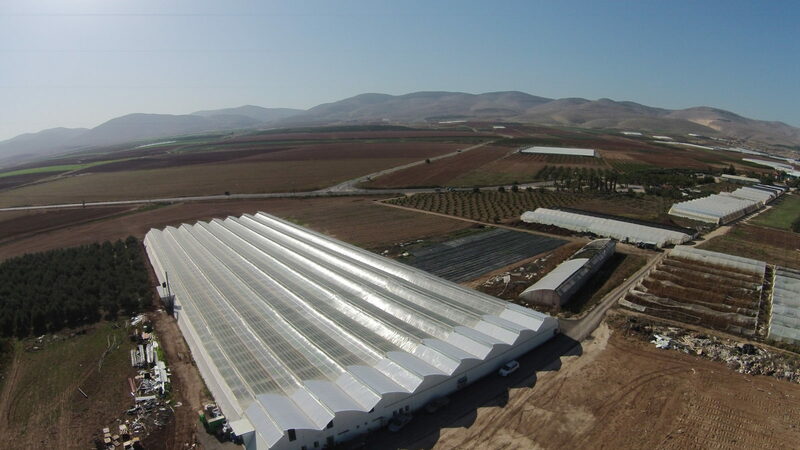 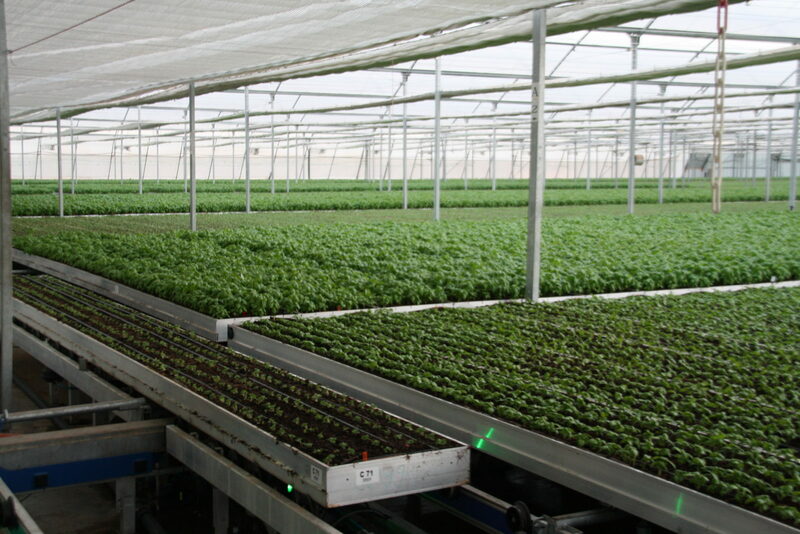 Covering an area of over a hectare, their new greenhouse is filled with Basil that is grown in an automated system of moving tables. 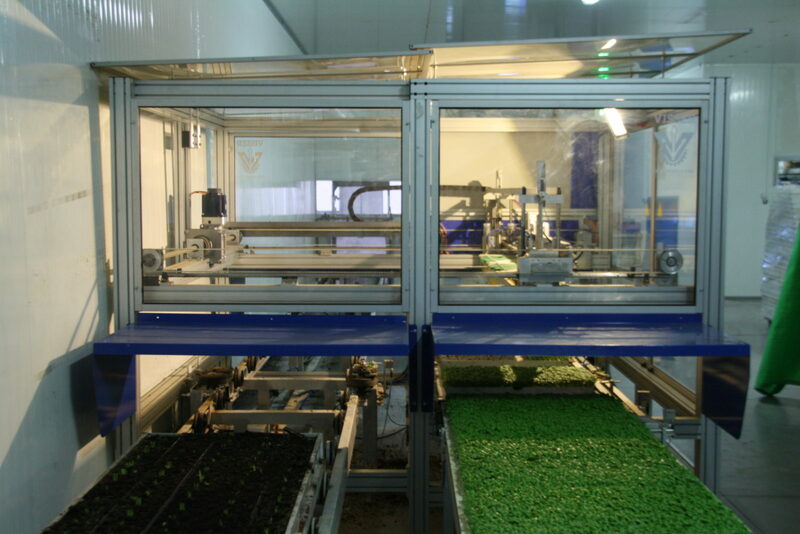 All planting is robotic, takes place in a climate controlled working area, in a nutrient-rich soil, and without any direct human contact. 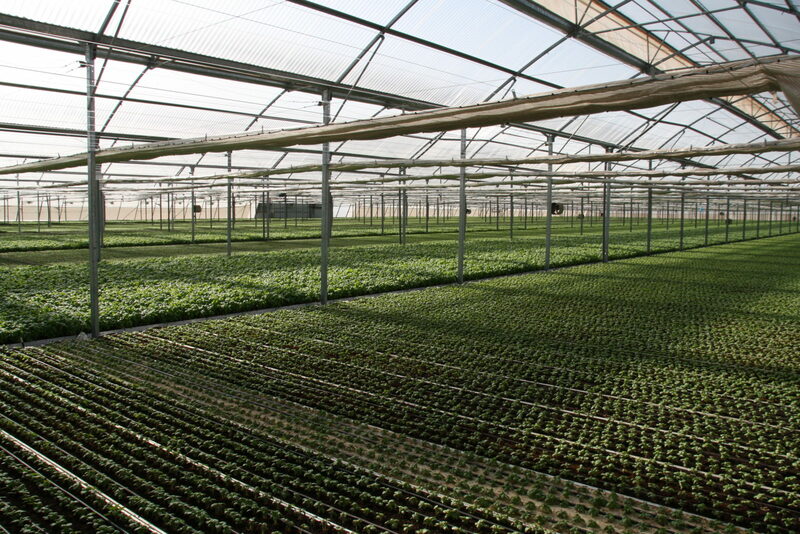 Plants circulate throughout the greenhouse until they reach the peak of maturity, where they return to the working area for harvest, packing, and cold storage. 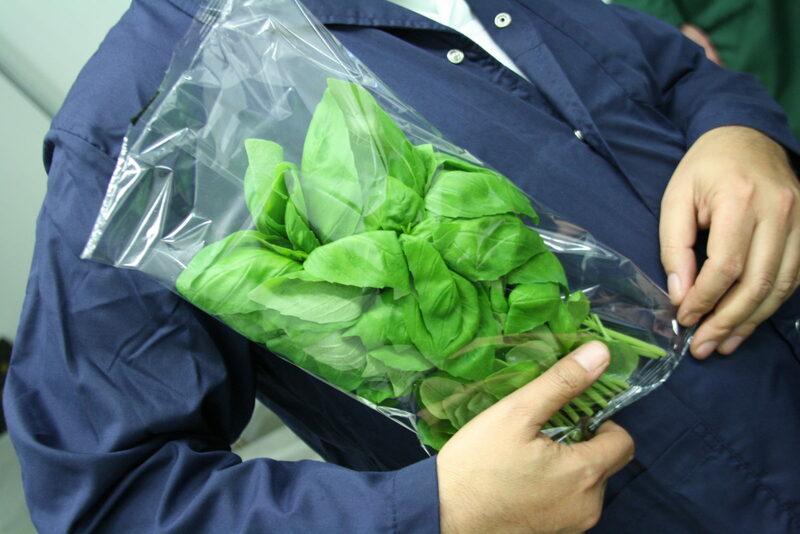 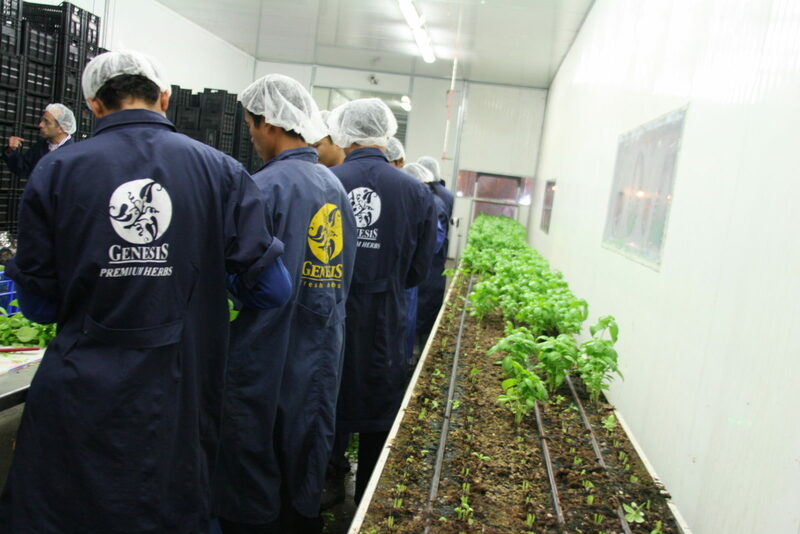 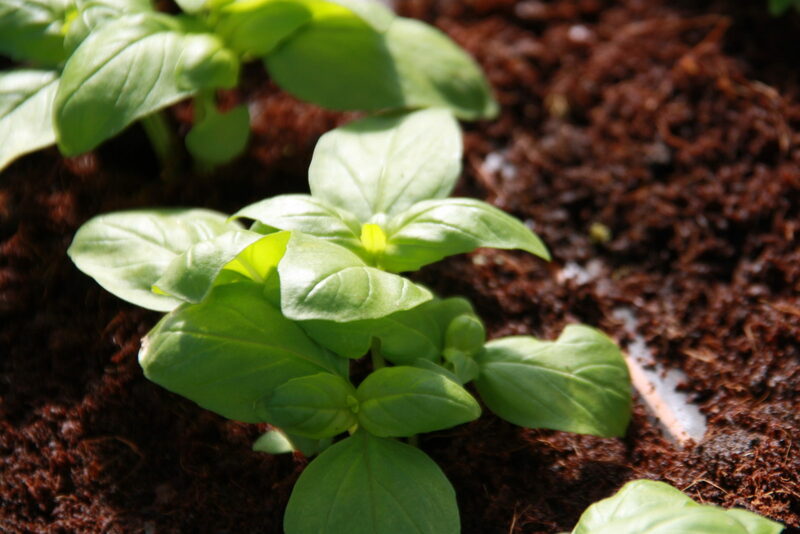 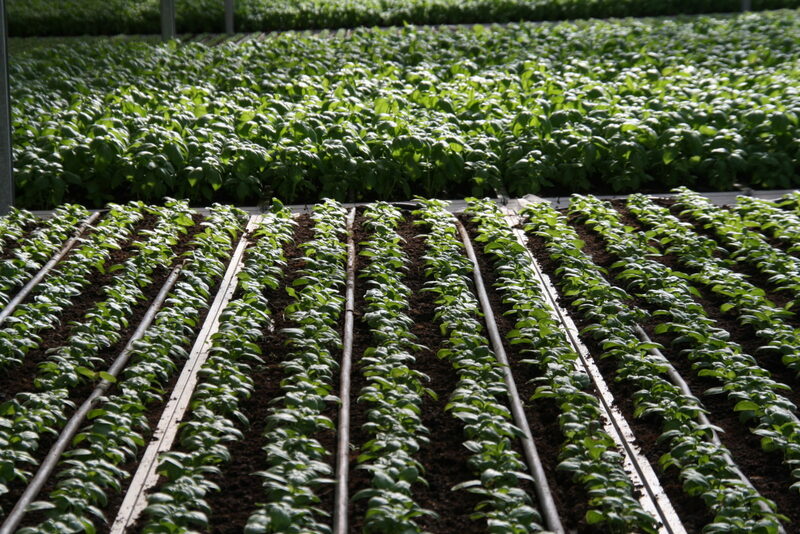 Irrigation, fertilization, and climate are all tightly controlled, offering their customers a year-round supply of the finest quality Basil ever produced, at competitive prices.